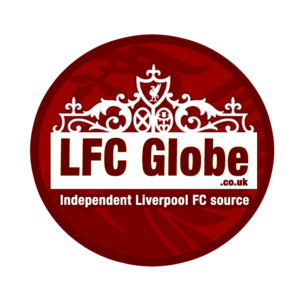 All the latest Liverpool FC injury and team news. See which Liverpool players are currently sidelined due to injury, and those who are doubts for the Reds’ upcoming fixtures. Last Update: Saturday, 26 January.